Ding dong! 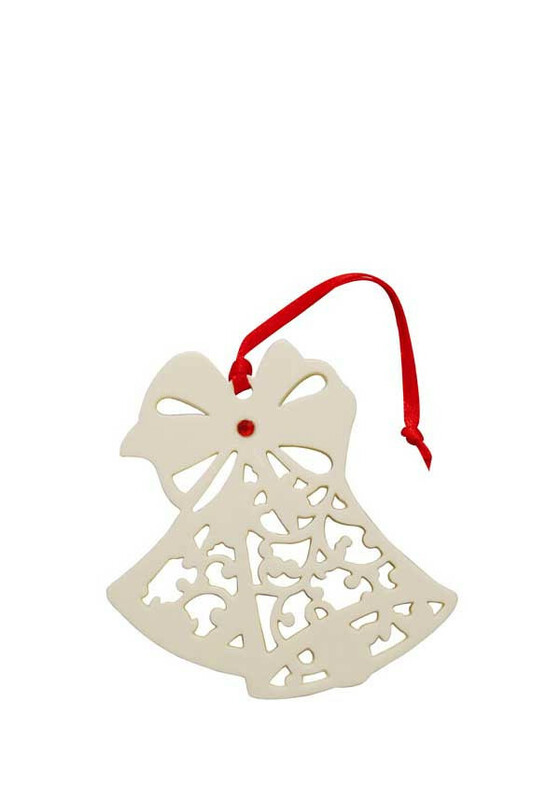 This pretty bell shaped ornament, set off with a stunning red crystal, and is ready to hang on your tree, with a red satin ribbon. 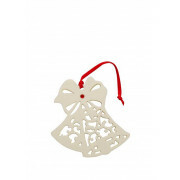 A lovely gift, or a great way to start your very own collection!